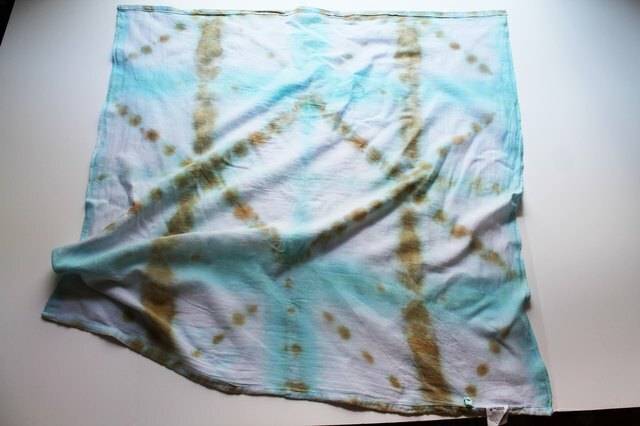 Have T-shirts that are dye-ing for a makeover? 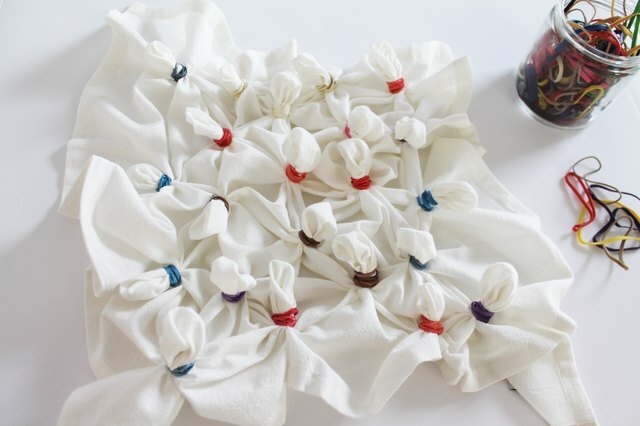 Experiment with scrap cardboard, rubber bands and wood craft sticks to elevate your tie dyeing projects with these easy folding and tying methods. 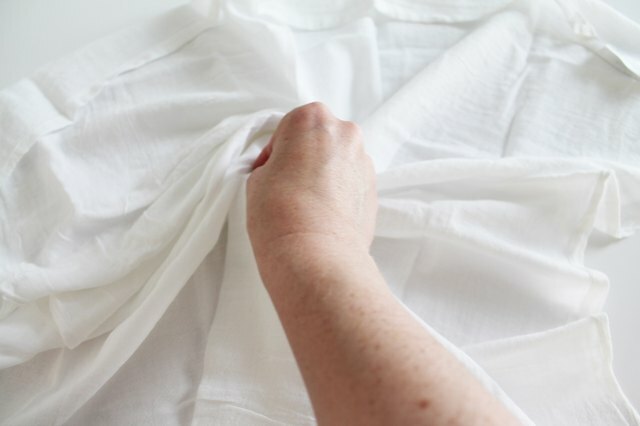 Pinch fabric in the center and twist clockwise, creating a tight spiral. 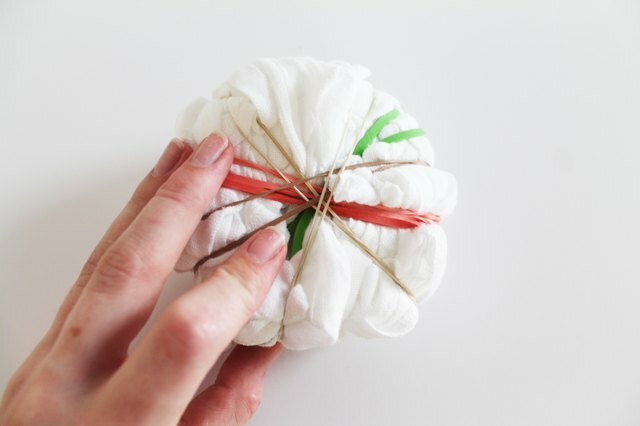 Continue twisting until you've created a tight bundle and secure with rubber bands. Dye to create a vortex of color! 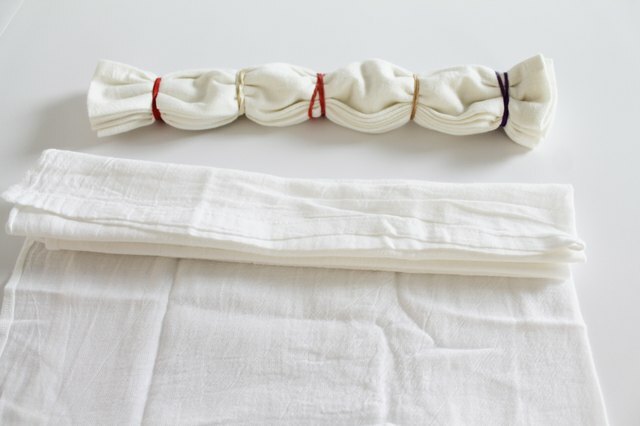 Fold your fabric neatly in an accordion fold and secure with rubber bands to create vertical stripe sections. Roll your accordion fold into a cinnamon bun shape and secure. 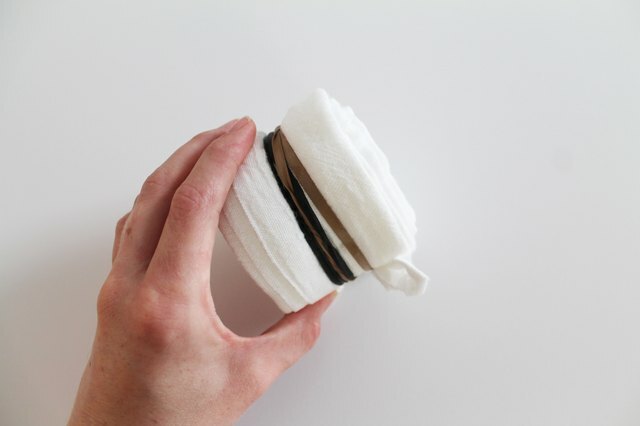 Create bold horizontal stripes by dyeing each side of the rubber band separately. Pinch small sections in neat rows and secure tightly with rubber bands. Isolate these sections while dyeing to create contrasting polka dots. 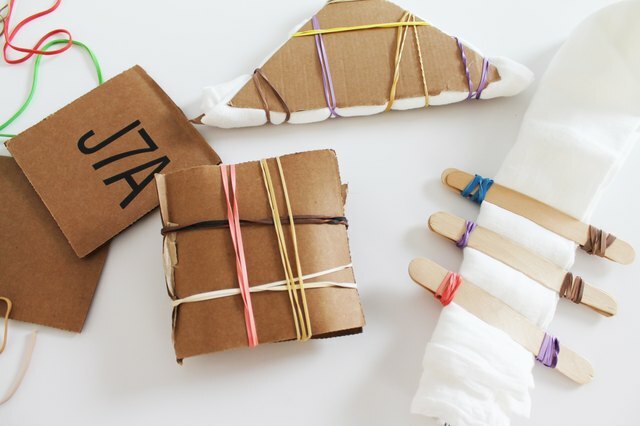 Fold your fabric into squares and triangles and sandwich between two pieces of cardboard. Secure tightly with rubber bands--the distributed pressure will keep dye from penetrating beyond the exposed edges of the fabric. The same technique can be used with wood craft sticks to create stripes. 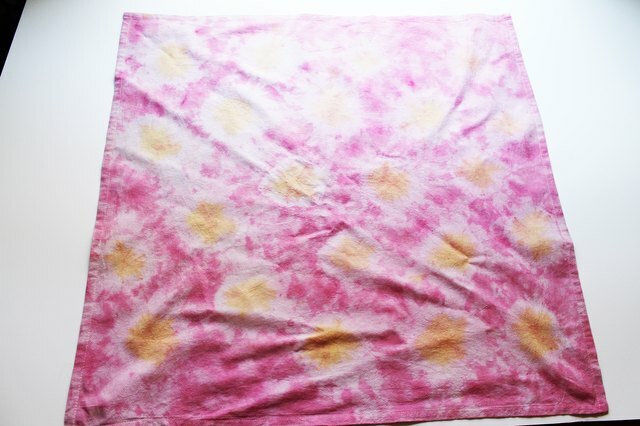 Have ideas for fun tie dye projects ? Have questions about dyes or color combinations? Leave them in the comments below!